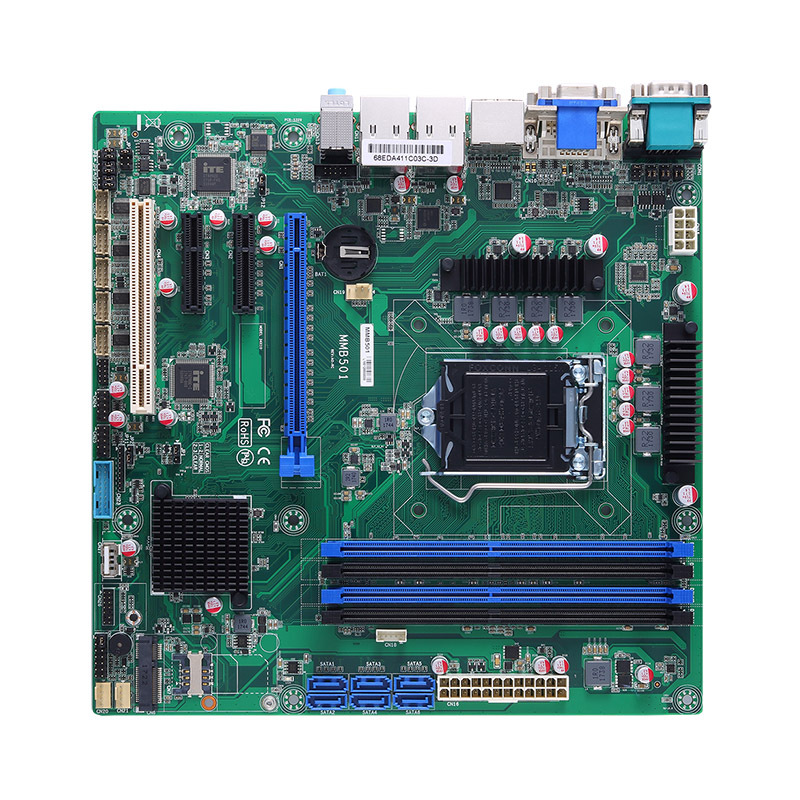 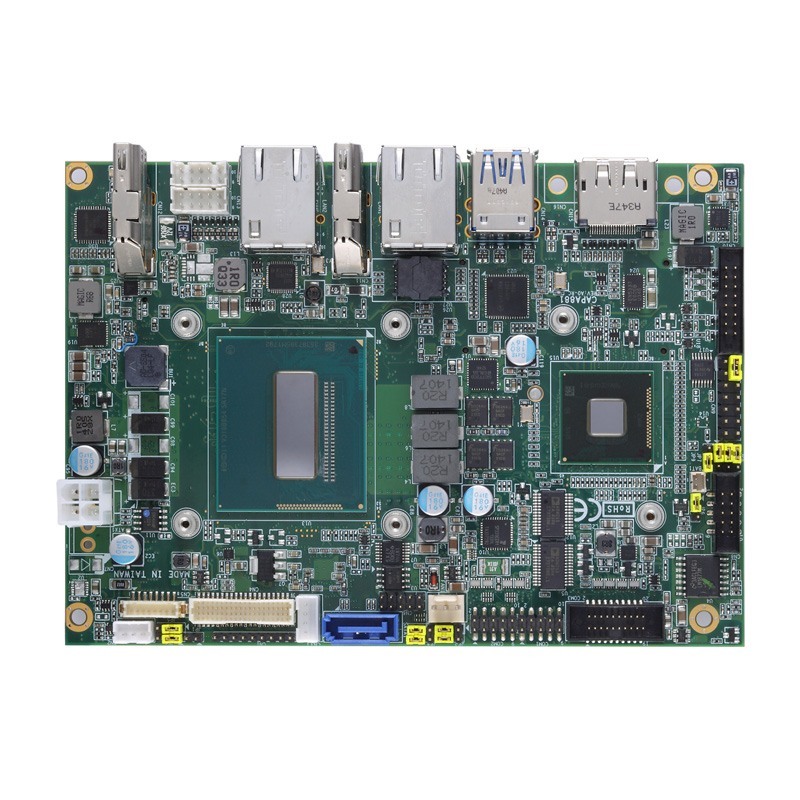 The CAPA881 3.5-inch embedded board supports the 22nm 4th generation Intel® Core™ i7/i5/i3 processors (codename: Haswell) with Intel® HM86 or Intel® QM87 chipset (optional). 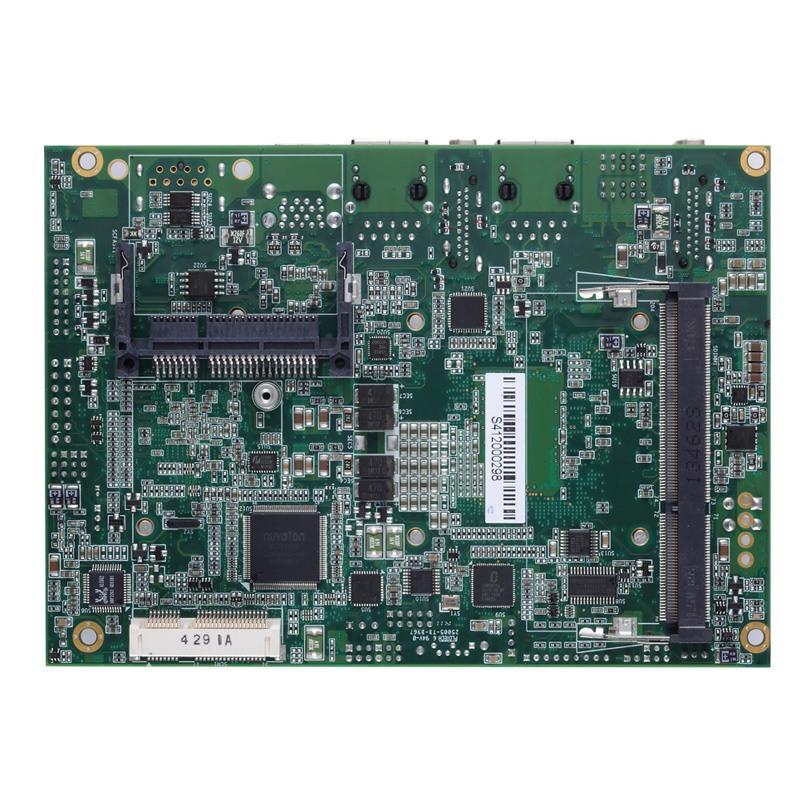 The 3.5-inch single board computer comes with a DDR3L SO-DIMM socket up to 8 GB. 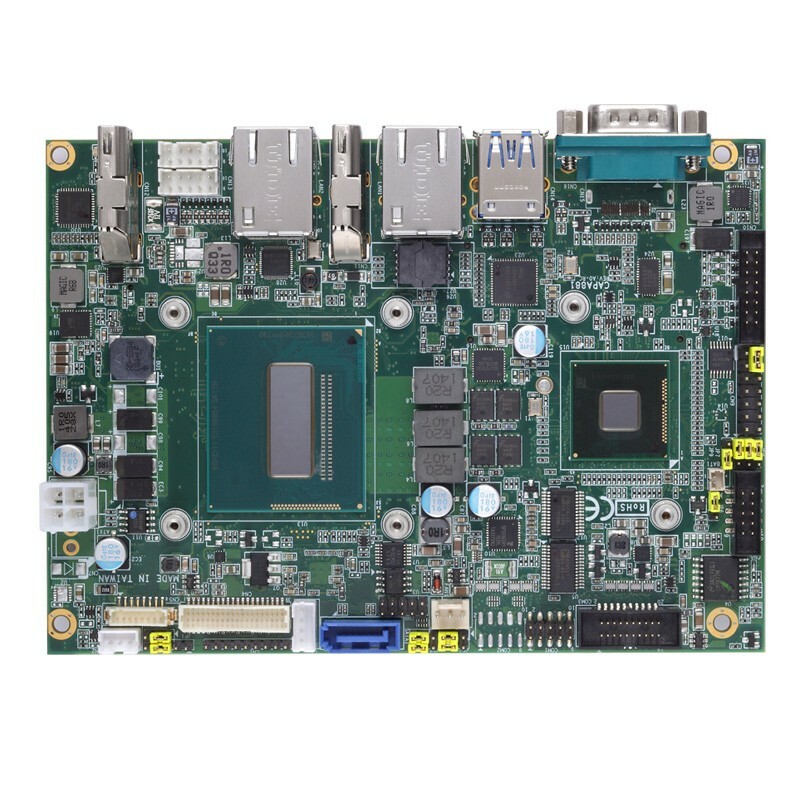 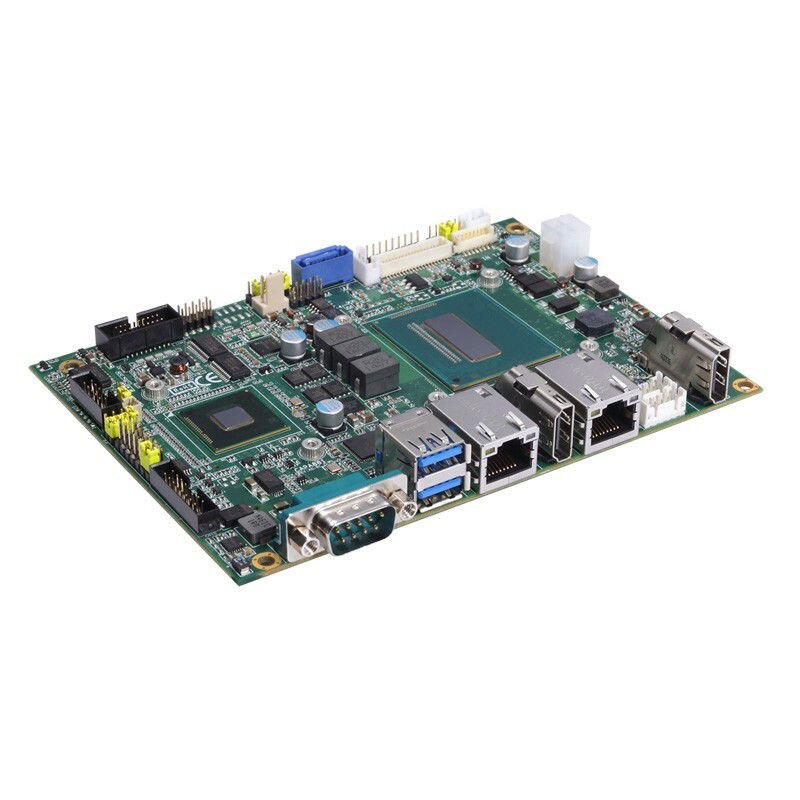 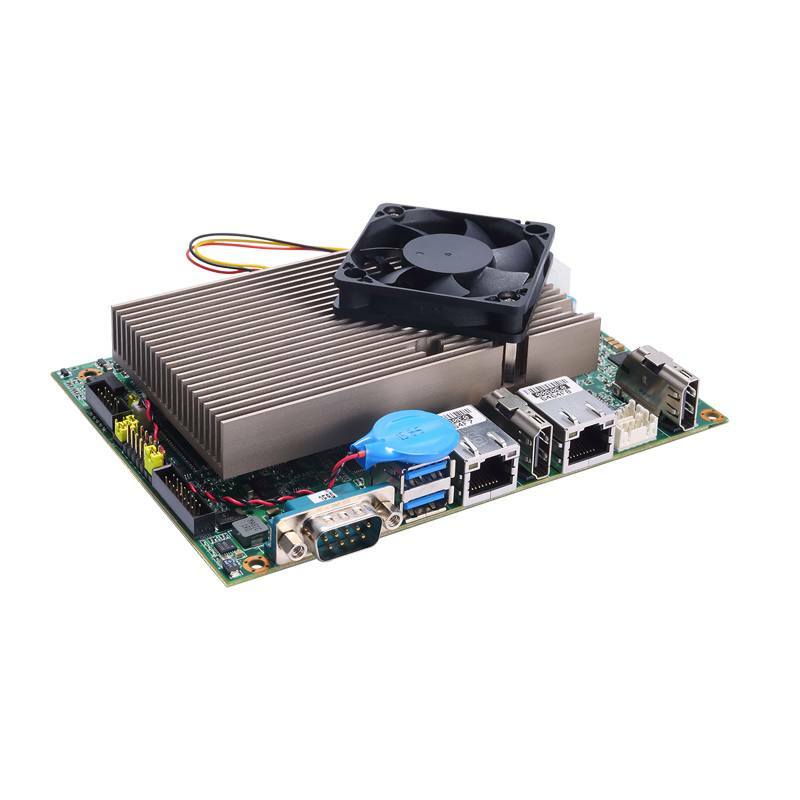 The highly integrated 3.5-inch embedded board features high performance, graphics, power efficiency, security, and remote management capabilities (Intel® AMT), making it ideal for a broad range of intelligent systems such as embedded applications, gaming, DSA, DVR, IoT/M2M-related, network computing, and many more.